The Albany Police Department has made a bit more explicit its warning to residents of North Albany, where a rash of thefts had been reported earlier. By Saturday, as you can see, the copy had been edited to make clear what we’re supposed to lock up and what was meant by the cryptic “Remove valuable” message. 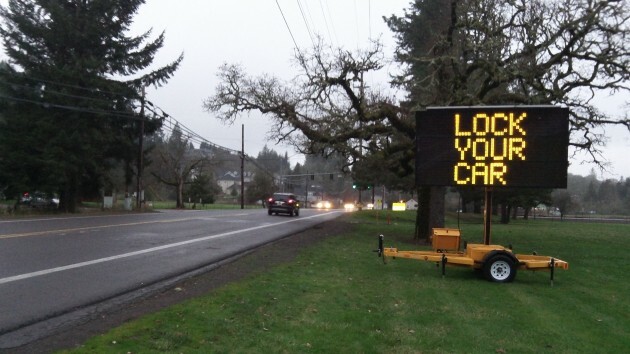 As police Lt. Casey Dorland explained in the story on this here last week, the department deployed the sign in response to a series of reported thefts in North Albany. A year ago similar messages were posted near the Heritage Mall. 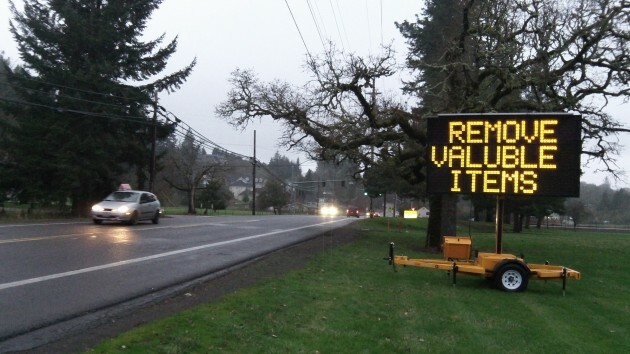 This revision answers the question “Remove valuable” what? I don’t have any valubles to steal. Neither does anyone else.